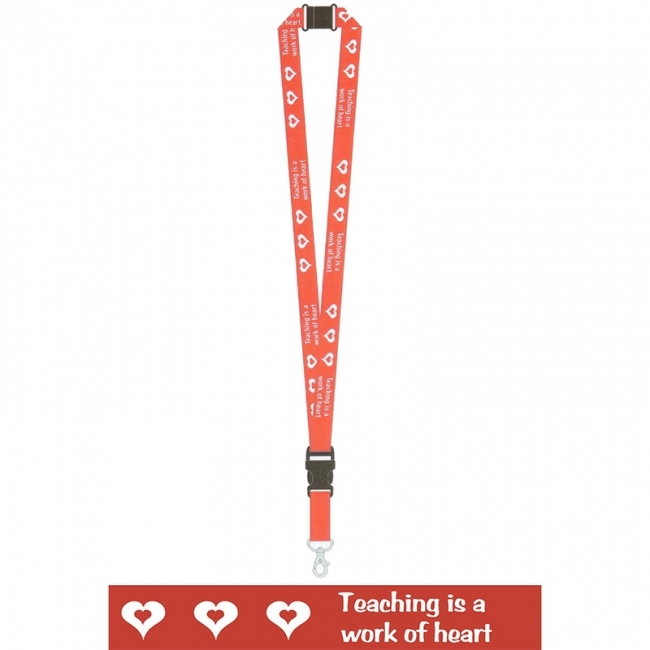 Teacher Lanyards, Teaching is a work of heart - 18 long with removable clip for easy swiping. 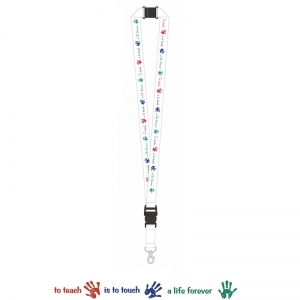 Printed on one side with breakaway safety clasp. 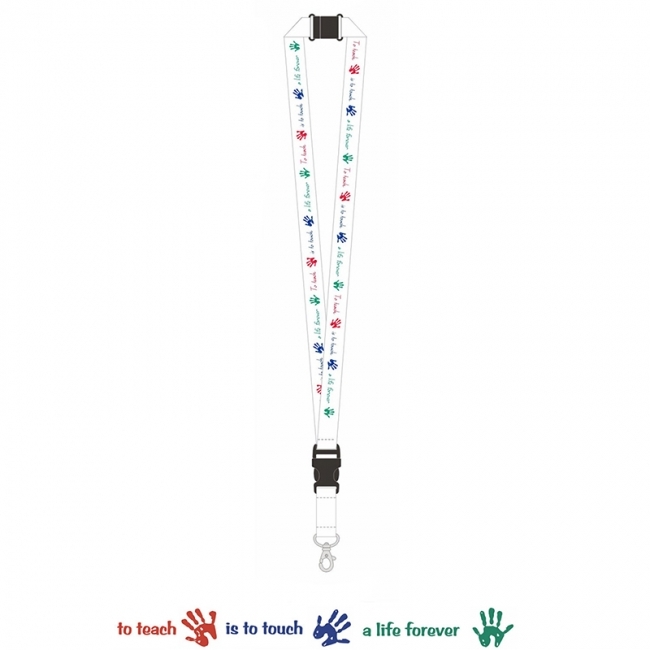 Teacher Lanyards, To Teach is to Touch a Life Forever - 18 long with removable clip for easy swiping. 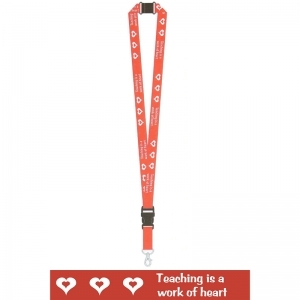 Printed on one side with breakaway safety clasp. 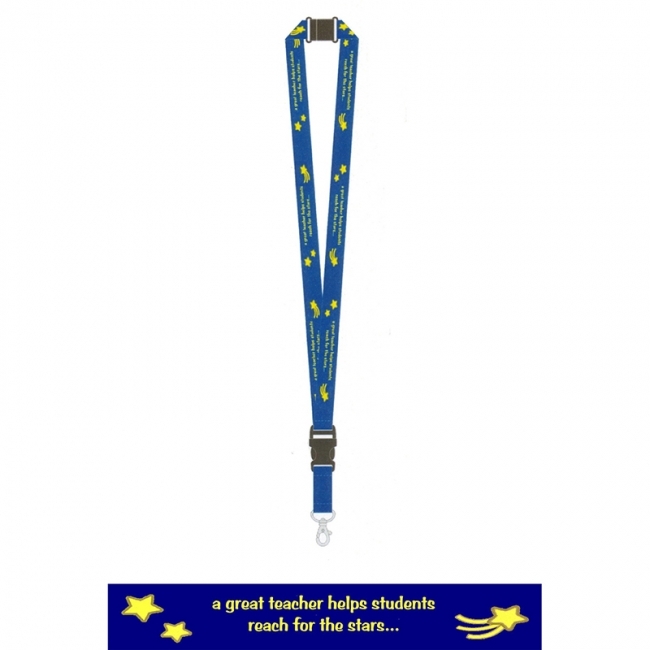 Teacher Lanyards, A Great Teacher- 18 long with removable clip for easy swiping. Printed on one side with breakaway safety clasp. Keep your child's most treasured school memories in one beautiful book! 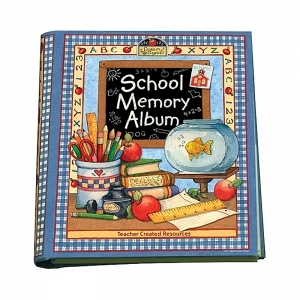 Record your child's class information, add photos of friends, and jot down some of his or her favorite things. The spiral bound album has four pages and one double-sided pocket per grade. It has a total of 30 pages plus 14 pockets. Measures 10 3/8" x 11 3/4". Makes a great gift!